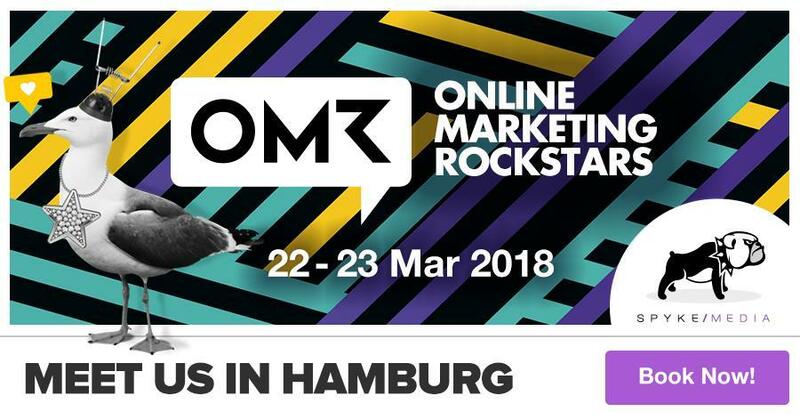 Ahoy and Moin, Online Marketing Rockstars 2018! Our team of mobile performance marketing experts will consist of three people at this year’s great edition of one of the finest shows in the digital marketing sphere. We’re sending Alina Dobrzinsky, our Director in charge of Performance Marketing; we’ll also have Martin Rohrmoser on deck, our Senior Sales Manager; and we’ll feature our youngest talent, Björn Claßen, who’s in charge of expanding the performance marketing logics to influencer marketing. To book your meeting with them, please use this link.